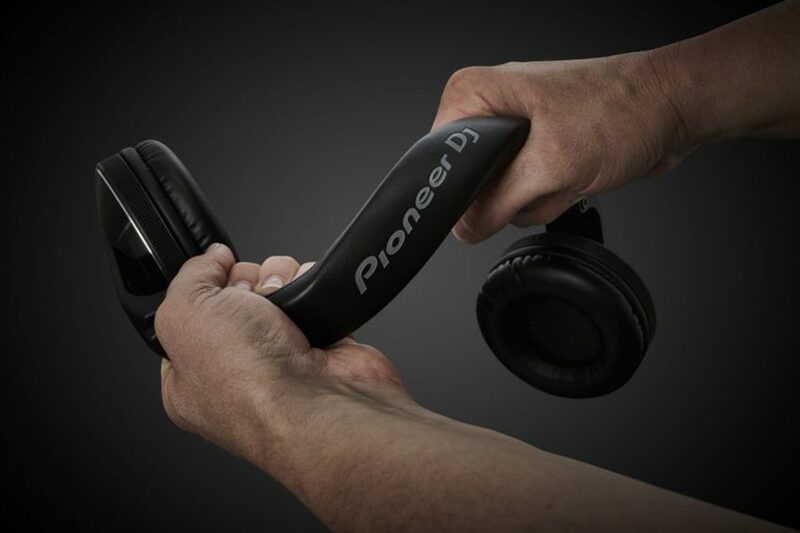 Pioneer’s new headphone range has "superior durability"
Pioneer has revealed its new HDJ-X headphone range aimed at the touring DJ. Offering “superior durability” after undergoing US military shock compliance tests, the series features three models. The cheapest - HDJ-X5 - retails at $99, the mid-range HDJ-X7 model will cost $199 and the professional-standard HDJ-X10 will set you back $339. 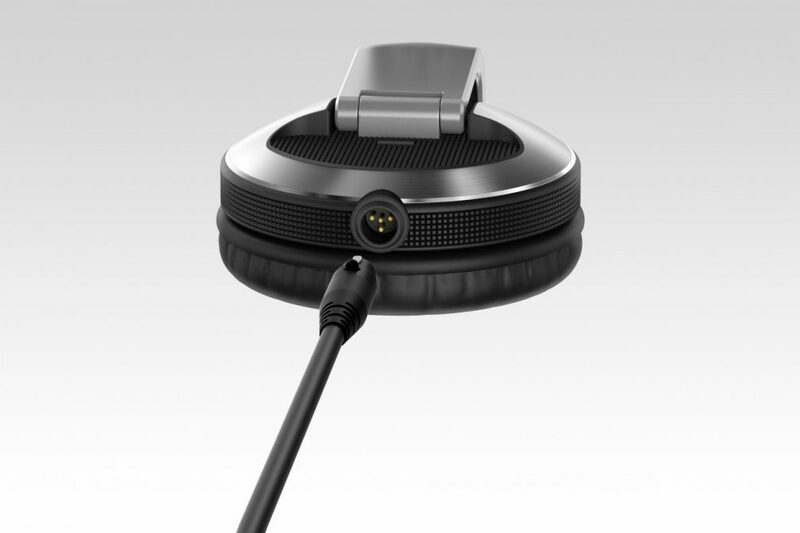 The HDJ-X10 is the only model to feature world-first water-repellent, nano-coated ear pads and a detachable mini-XLR connector for the cord. 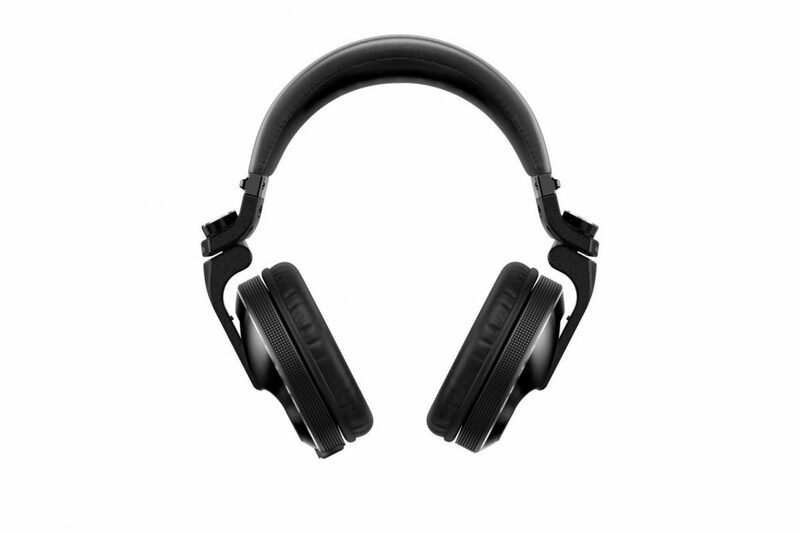 It also features superior drivers that offer 5hz to 40khz frequencies – the first headphones that offer this sound quality, according to Pioneer. 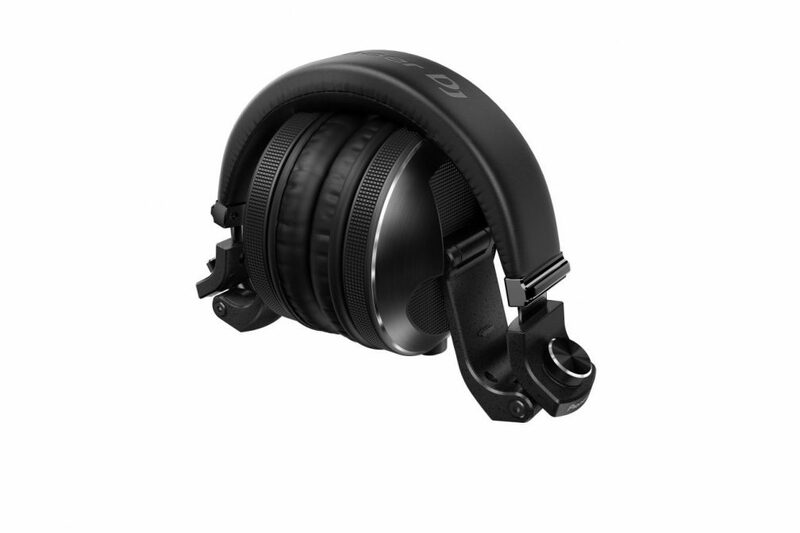 All headphones are over-ear and come with a 90-degree swivel mechanism. 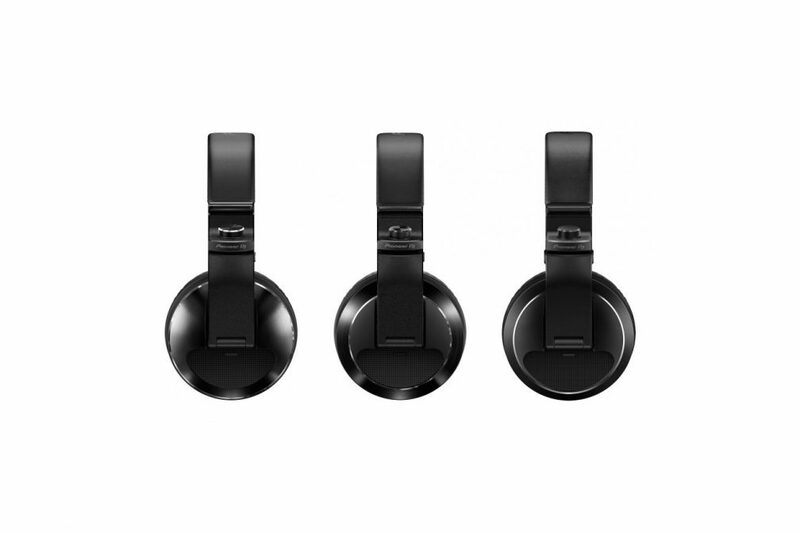 The headphones will be available to buy in October. 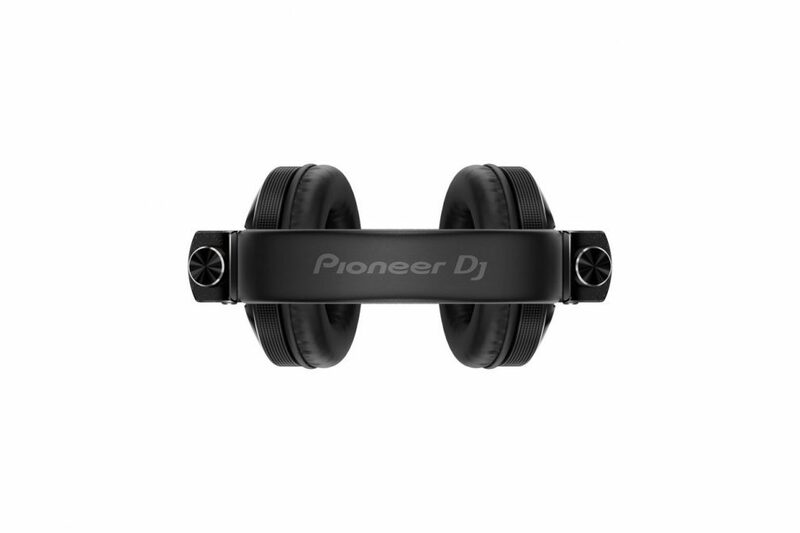 It follows the company’s recent DJM250mk2 release. 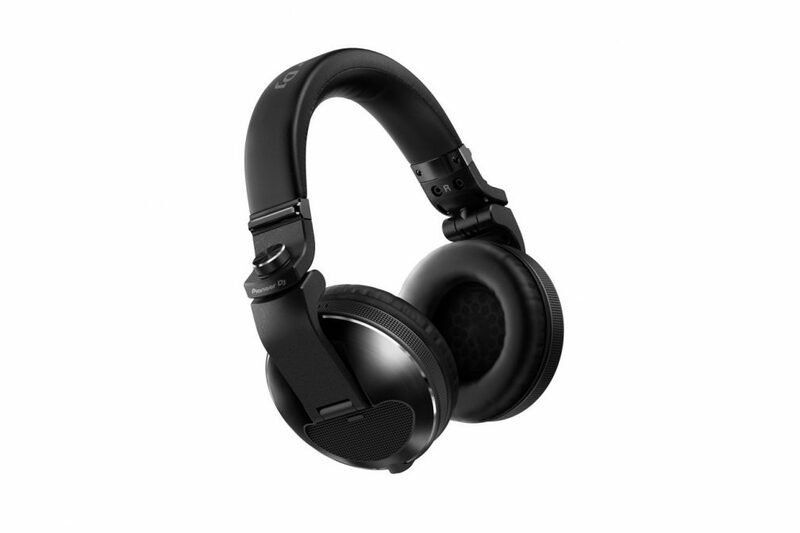 Watch a video for the headphones below.